Please plan to arrive by 5:30pm. The program will start at 6pm. 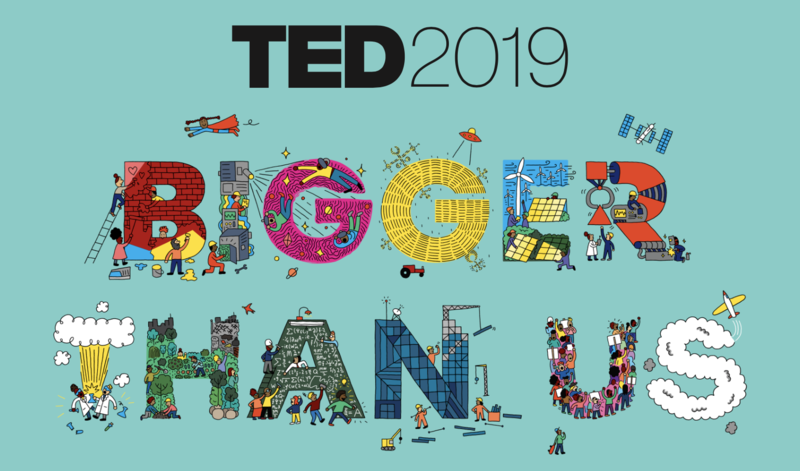 We will show two of the best sessions from TED 2019 Bigger Than Us in Vancouver. Each session will run about 115 minutes, and we’ll have a networking intermission between sessions. We’ll expect to conclude about 10pm. Although we encourage everyone to use mass transit, NAS is not especially convenient to public transit. You can get more information about directions and parking here.